Eye protection is critical in work environments that have floating particles, sparks, and anything else that can disrupt vision due to irritants. 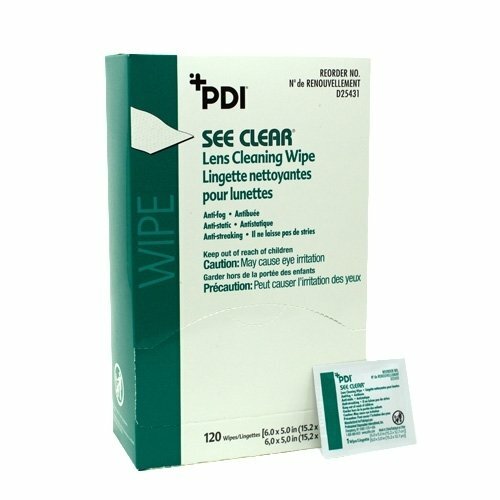 Our online first aid supply store offers many great eye care products to help aid in promoting a safe work place. Protect your employees and company visitors with the products listed above that are essential where people are more prone to come in contact with skin and eye irritants. Check out our great selection of eye wash stations available with different applications to suit the exact needs of your business. Our eye washing stations are available and ready to ship nationwide. 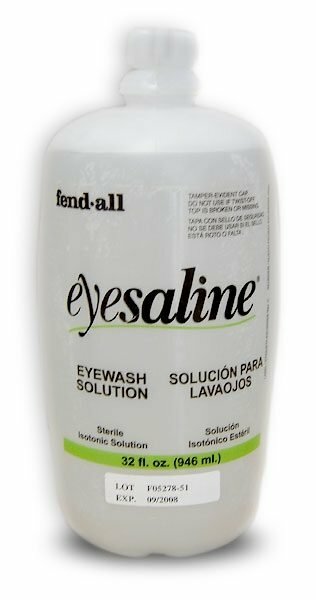 We also have a wide variety of eye wash & skin flushing solutions, lens cleaning stations, protective glasses & visitor specs, water treatment additives and many other eye care products. Make the right decision for your company with eyecare from 1staidsupplies.com – a leader in first aid supplies.